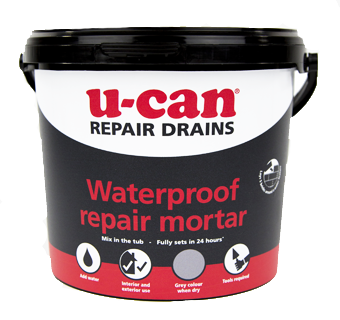 When you have areas in need of repair that regularly come into contact with water, such as drains, soakaways and water features, our Waterproof Repair Mortar is ideal. It can be used in wet conditions, but is not suitable for use underwater. 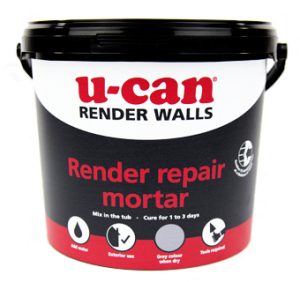 This specialist water resistant mortar means you can make permanent repairs to damaged joints, brickwork and stonework, even in the wet. Just mix one 2.5kg sachet with 375ml of clean water then mix to a smooth putty like consistency. 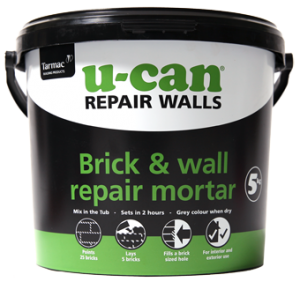 Press the mortar in firmly to make sure there are no gaps or air bubbles. 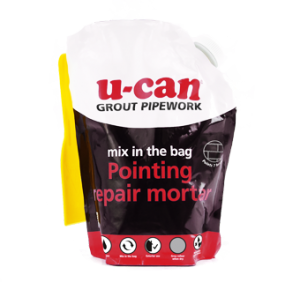 After applying, cover with a plastic sheet or tarpaulin to stop the repair drying out too quickly. 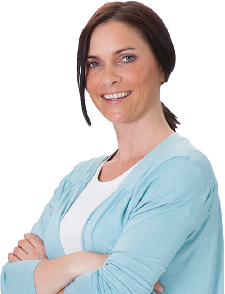 Repairing drains, soakaways, fountains, gutters and areas around plumbing. Not for use in ponds as it may harm fish.